Stamp Color and Create: Happy Birthday Blog Hop! It's Connie Can Crop's Birthday weekend and what better way to celebrate than with a super blog hop full of fabulous projects, a spectacular lineup, and yummy presents for 2 lucky followers!! 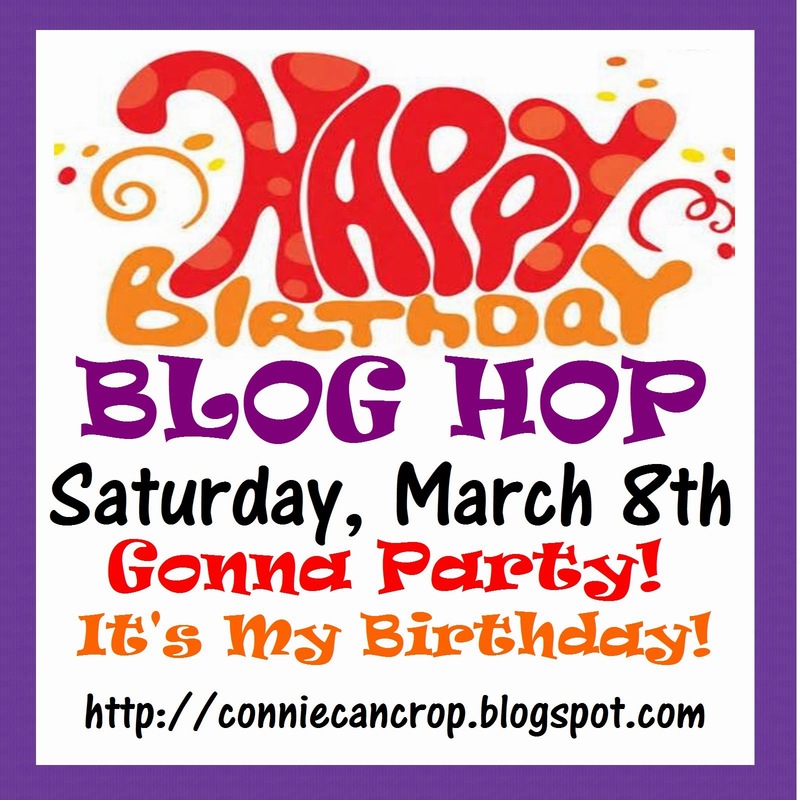 Connie Can Crop is the first stop on her Birthday blog hop. Welcome to her Birthday Bash!! Connie is giving away a gorgeous 6x6 paper pad and may just throw in some fabulous LoveBug Creations Rumple Ribbon too!! Gonna Party! It's Connie's Birthday! Let's go! I made a card for my daughter’s birthday. She turned 21 this week. I can’t believe how fast those years have gone by. This is another card from the One Sheet Wonder series of cards I made. 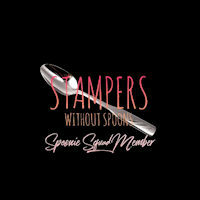 The stamp is from Michael’s and is part of the HoneyPOP clear stamp series and is colored with copics. What a beautiful card, Sharon. I love the embossing (something I don't do well, sadly!) and the layers. I am a new follower to your blog -- thank you for having me, and for joining us on this Hop today. What a darling card!!! I love the coloring you did (something I am not good at) and the layering and embossing!! what a pretty card! and happy 21st to your daughter! yummy! it looks so good! you did a great job! Really sweet cupcake card. Love the embossed background!! I am a brand-new follower by Google Friend. I LOVE your card. Love your sweet cupcake and embossing. I love your card!! So cute! Thanks for sharing! Great card. The Inky Antics sets are great. Thanks for sharing. 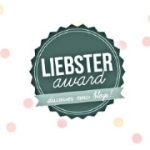 Love your work - amazing! Thank you for sharing your lovely card. You have a new follower! Love your card... so pretty and yummy. TFS! Pretty card. I love your embossing and your colors. I'm a follower. What a beautiful card. I love the colors and the background really makes the card. Thanks for sharing. cute card and a very happy 21st bd. to your daughter! I so love cupcakes! It's got to be my most favorite thing in the world! Love your card thanks for sharing! I love the embossing on this card and papers you used. The cupcake is a perfect touch. Great job! Cute card - love the cupcake. Another beautiful birthday creation. Love the embossing.